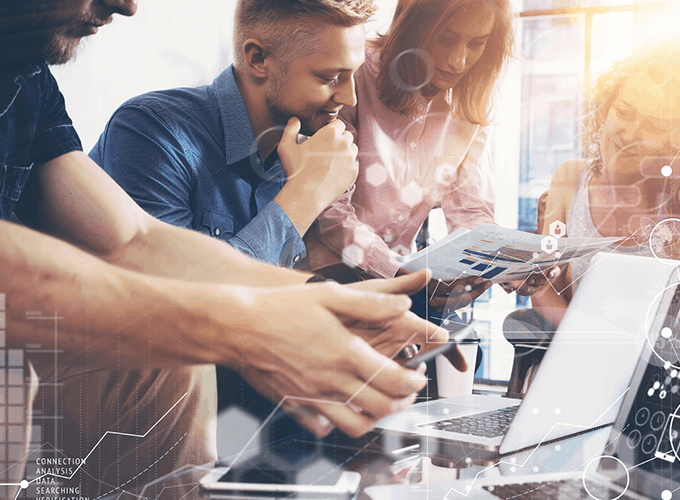 Streamline software testing in agile and DevOps environments with solutions that help enterprises prioritize quality, develop more reliable software and increase speed to market. Make it easier for developers and testers to collaborate, and embed testing throughout the development lifecycle. Tricentis qTest integrates with best-in-class application lifecycle management, test automation and continuous integration and delivery tools. Give your digital transformation efforts an edge by streamlining test cycles, eliminating QA bottlenecks and increasing the quality of your releases. Centralize management of test automation across open-source and proprietary tools so you can increase automated test coverage and get to market faster. Centrally manage test automation scripts across previously disconnected frameworks, schedules and tools to better understand and scale automated test coverage.